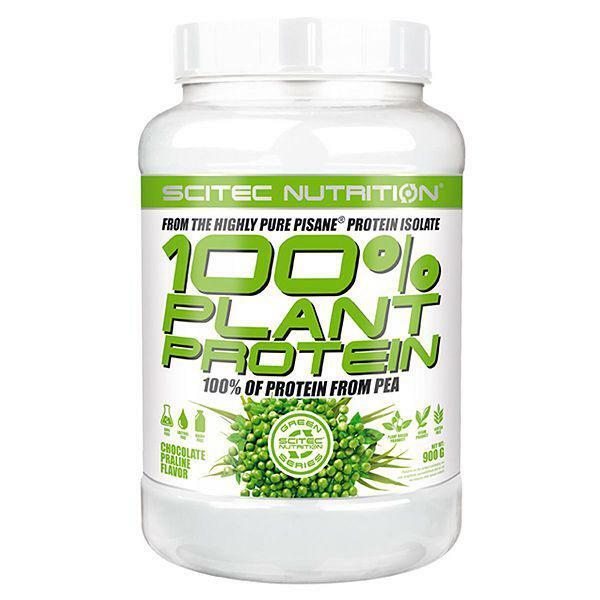 Scitec Nutrition 100% Plant Protein is based on one of the best, highly pure raw materials: the Belgian Pisane® pea protein isolate is from locally grown yellow pea. 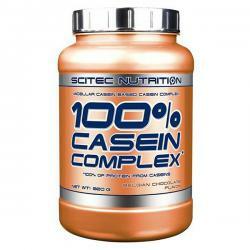 It is absolutely natural and GMO (Genetically Modied Organism) free with a nearly 90% protein content! Extraction is based on a unique aqueous process using no organic solvents or hexane. With no requirement for nitrogen fertilizer or irrigation, environment-wise the pea plant really is very “green” and because peas are grown locally, our carbon footprint is small. Scitec Nutrition 100% Plant Protein is based on one of the best, highly pure raw materials: the Belgian Pisane® pea protein isolate is from locally grown yellow pea. 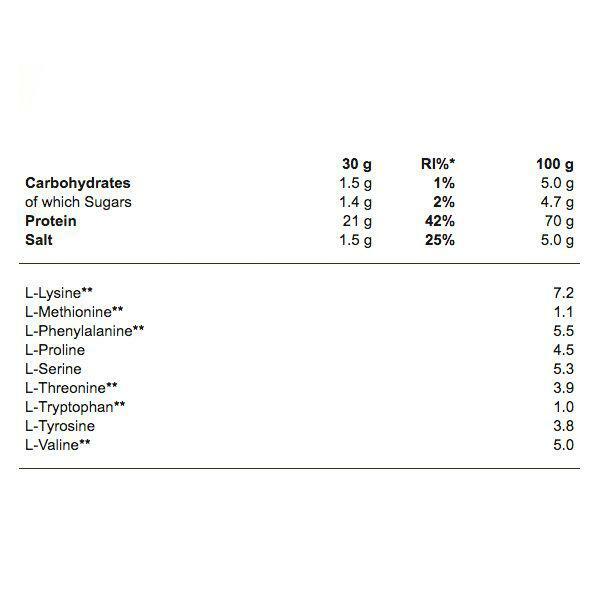 It is absolutely natural and GMO (Genetically Modied Organism) free with a nearly 90% protein content! Extraction is based on a unique aqueous process using no organic solvents or hexane. With no requirement for nitrogen fertilizer or irrigation, environment-wise the pea plant really is very “green” and because peas are grown locally, our carbon footprint is small. 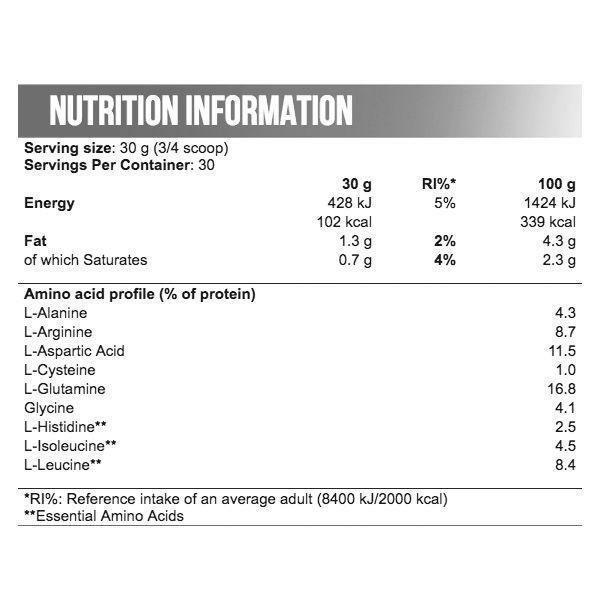 Fourstar Protein is a nice blend of 4 great animal proteins, moreover, we added the digestive enzymes Papain and Bromelain! 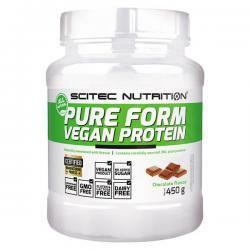 Our quality protein sources include whey protein, total milk protein, the excellent micellar casein and egg protein.